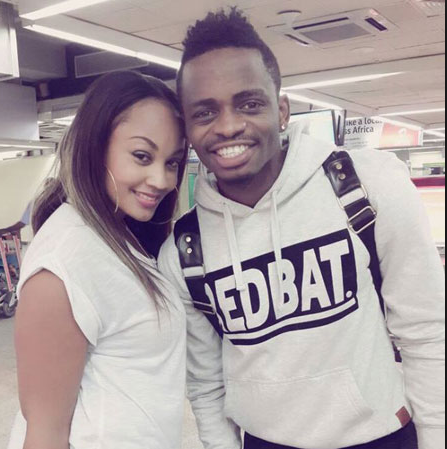 Tanzania superstar Diamond Platnumz has come to the defense of his Ugandan lover, Zari over her age. In a recent media interview in Tanzania, Bongo flavor singer disclosed that she’s 34, putting an end to rumors that she was 41 years old. This comes months after the two have overcome criticism for their huge age difference. They are rumored to have wed in a secret ceremony. Diamond, who is currently 25, also revealed that they will be expecting the birth of their child either in July or August.